Workshops Where is the Romance? 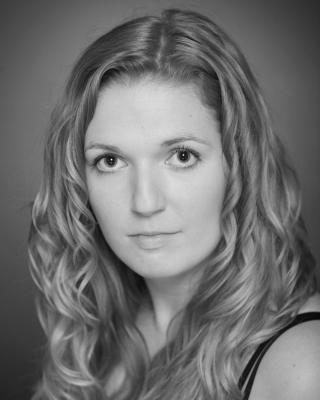 Nic Saunders The Completely Cuckoo Theatre Co.
My name is Zara Rivett and I am 22 years of age. I graduated in 2011 with a BA(hons) Acting degree and have gained experience in Theatre, Film/TV and Voice over acting. I am a versatile performer and a trained dancer in many styles. Between acting jobs I am a performer for Stage Coach Parties and a dance teacher.